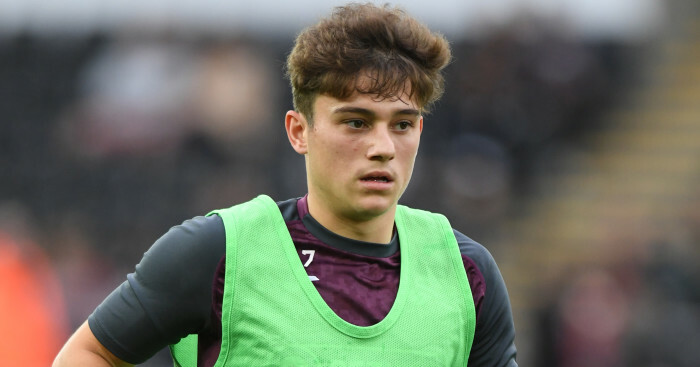 Swansea City have furiously denied claims they “made no attempt to keep” Daniel James as the fallout over the breakdown of his move to Leeds United continues. 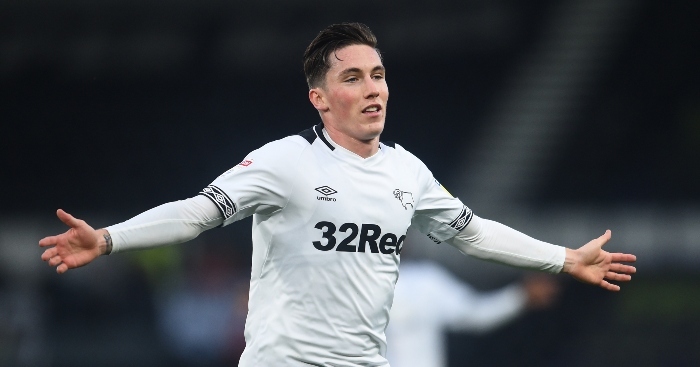 The pacy 21-year-old was the man that Marcelo Bielsa had been tracking for several months and, after he passed a medical on Thursday afternoon it looked as though the Whites had got their man. 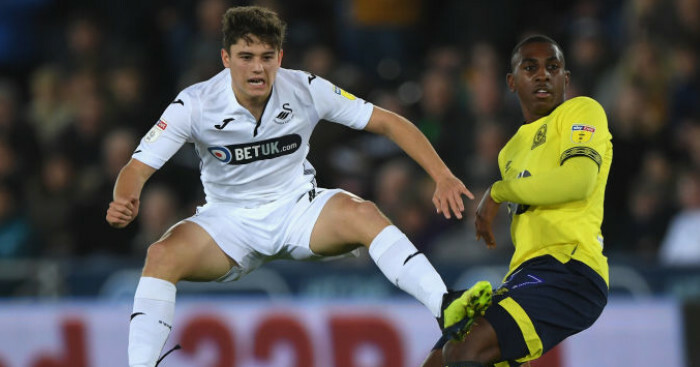 There have been some claims that the Swans pulled the plug on the deal after initially backtracking on the agreement they had struck with Leeds – which would have seen the winger move to Elland Road on an initial loan deal, before a permanent transfer in the summer. 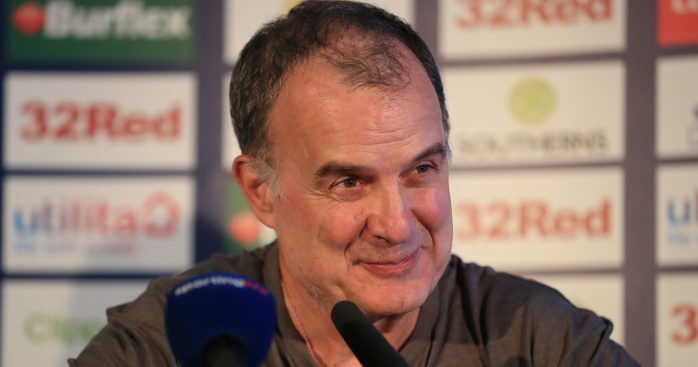 The row centres around the monies Leeds were due to send Swansea, but with Marcelo Bielsa’s side happy to change their payment structure, Swansea went cold and refused to take the Yorkshire side’s phone calls. 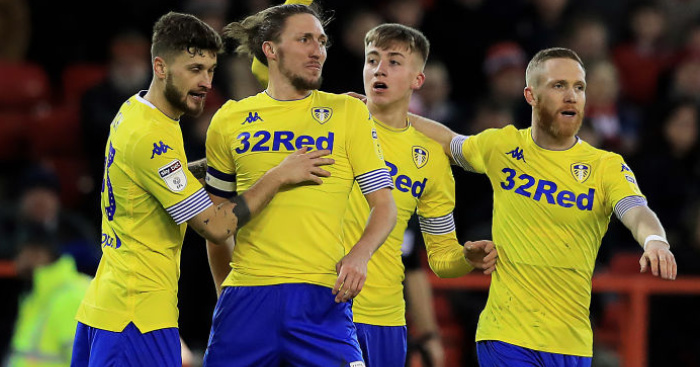 This has been furthered by claims made by the Yorkshire Evening Post’s Phil Hay, who tweeted: “Leeds’ initial plan was to pay the whole £1.5m loan fee in June. Swansea (understandably) wanted £750k up front, £750k in the summer. Following the collapse of the transfer, Swansea issued a statement to insist they would welcome the player back into their squad and that they were always willing to keep him. 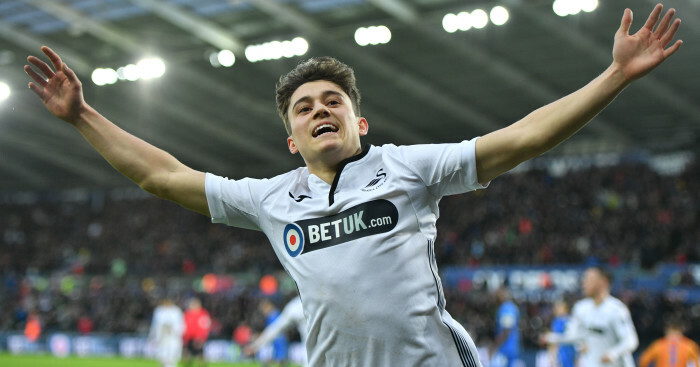 However, the row escalated on Friday when the player’s agent David Manasseh, told the Daily Telegraph: “Swansea made no attempt to keep the player and at the first sign of money they couldn’t show him the door quickly enough. The row shows little sign of abating, but in the meantime, it’s back to the football with Leeds facing a top of the table clash with Norwich on Saturday evening.